Point-to-Point Pony Racing is the bread and butter of the sport. Taking place most weekends from February to early June, over 70 Point-to-Points stage more than 160 Pony Races throughout the country. Point-to-Point Pony Races are organised by the PRA’s Point-to-Point Pony Racing Committee. The races are run under the PRA regulations. 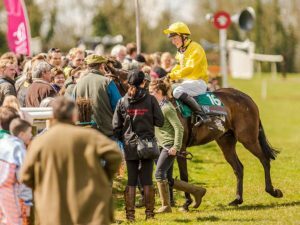 For information on Point-to-Point Pony Racing contact Lucy Felton lucy@ponyracingauthority.co.uk. The structure of the Point-to-Point Pony Racing Calendar is based on the official Point-to-Point Racing Fixture list and is based on the 13 regions known as “Areas” within the country with each Area having a pony racing organiser. 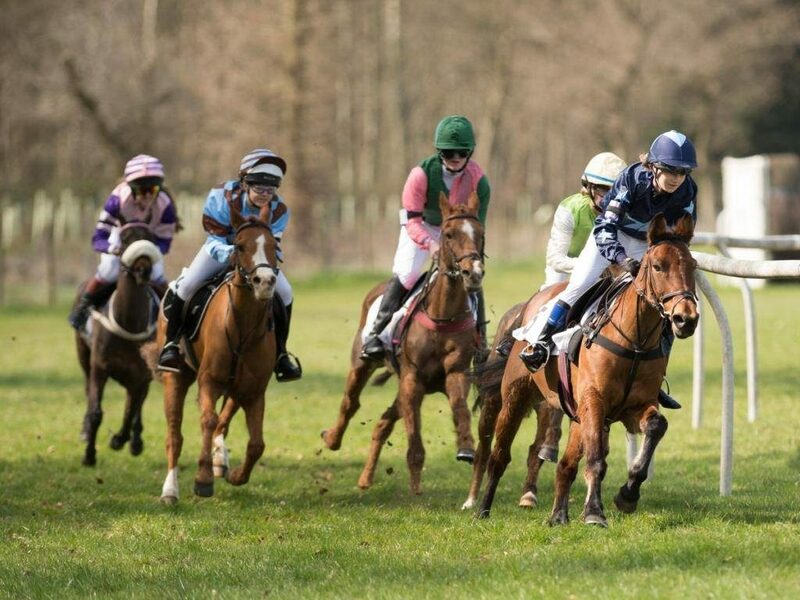 Point-to-Point Pony Races are organised on behalf of the PRA by the Point-to-Point Pony Racing Committee with Area Organisers responsible for the running of Pony Races each day. These fixtures are the next step up from Pony Club Racedays. There is a choice of race type to choose from i.e. Novice, Conditions and Open races thus giving everyone a chance from the less experienced / competitive to those with more experience on the more competitive ponies. A number of Areas also run local championships and awards for riders in their area and there is also a National Championship for both 138cms & 148cms Riders which is based on a points system and announced at the end of each season. Ponies and riders must qualify to compete in Point-to-Point Pony Races. To see if you are qualified click here. N.B. If you want to try pony racing for the first time you do not have to have a height certificate for your pony. You however MUST be a registered member of the Pony Racing Authority (PRA) and register your pony. Graduates from pony racing will receive free Point-to-Point Owners’ and Riders’ Association (PPORA) membership for their first season. Visit www.ppora.co.uk for more information. Are you qualified to race in Point-to-Point?